….Such favorable Leftist Media polls mean in reality that more than 60% of the country approves of President Trump....and why not? The man is clearly a political genius on the order of Julius Caesar, George Washington, Abraham Lincoln and Ronald Reagan! 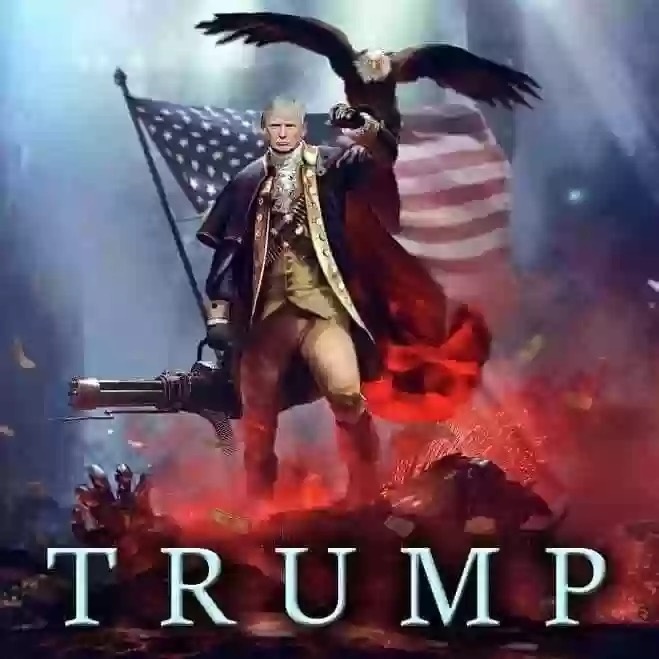 Just THINK: The first political office that Trumps runs for - the most difficult office in the nation to be the People's Choice - the American Presidency - The office of the most powerful man in the world - the commander of mighty world wide military/political/economic alliance of proud independent countries that outshines even the former British Empire at its zenith! Donald Trump is CLEARLY just in the open stages of a revolutionary presidency that will end by shaping the country and the world into the reality Post Industrial Era - in the same way the birth of the American Republic in 1789 was the political dawning of the Industrial Revolution in late 18th and early 19th century.